Receive a Complimentary Tote with Any Two Item Purchase from The Versace Women&apos;s Fragrance Collection. Shop Now at Macys.Com! Receive a Complimentary Pouch with Any Large Spray Purchase from The Calvin Klein Ck One Summer Fragrance Collection. Shop Now at Macys.Com! 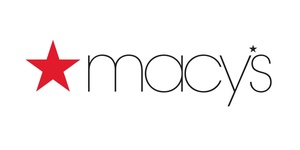 Macy&apos;s, delivers fashion and affordable luxury to customers to more than 100 international destinations. Macy&apos;s offers distinctive assortments including the most desired family of exclusive and fashion brands for him, her and home.